Emergency Shelter Grant - Urban Renewal Corp. The funds will provide short-term or medium term rental assistance, housing relocation and stabilization services including housing search, mediation or outreach to property owners, credit repair, security or utility deposits, and moving cost assistance. WFNJ clients may receive Emergency Assistance(EA) in certain situations. 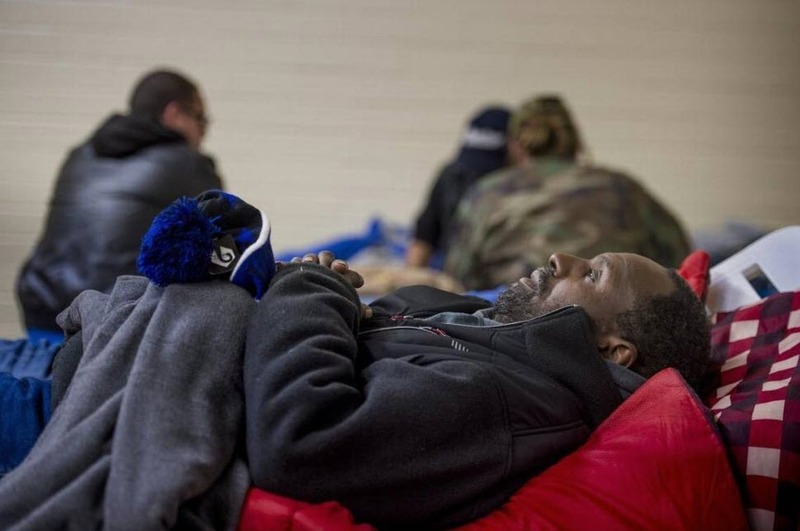 Urban Renewal Corp operates a 48-bed emergency shelter for single men and women. None with an appropriate referral. Open to single men and women, ages 18 and older, with an appropriate referral. A referral is required from any social service agency (i.e. hospital, police, Board of Social Services, etc.). Please call for more information.